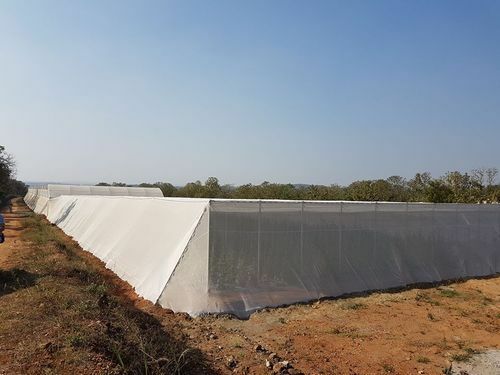 Leading Manufacturer of double layer net house, vegetable net house, banana net house, dome shaped net house, pomegranate net house and single layer net house from Hosur. 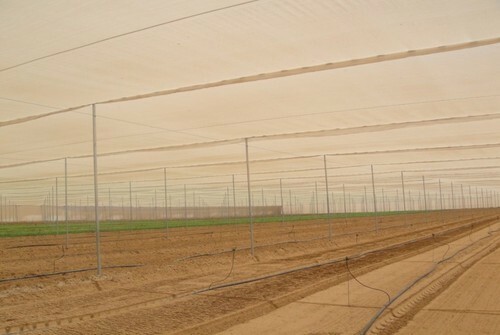 We are leading manufacturer and supplier of Double Layer Net House to our customers. We use top quality components and modern machines for the manufacturing of these products. 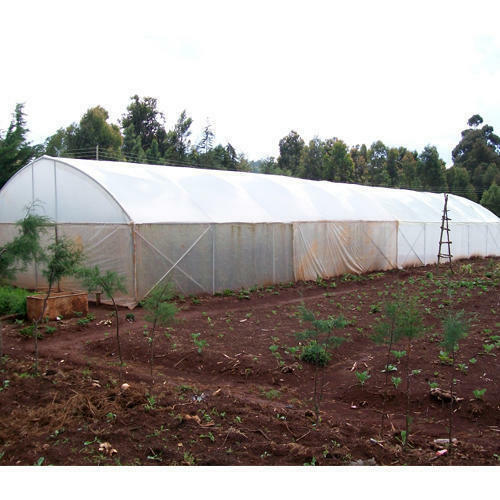 We are leading manufacturer and supplier of Vegetable Net House to our customers. We use top quality components and modern machines for the manufacturing of these products. 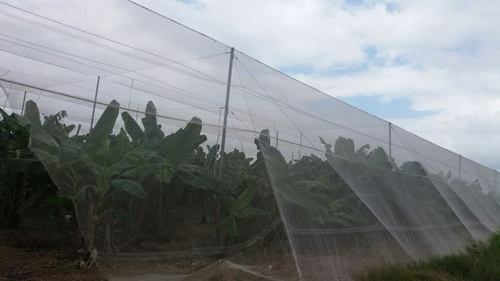 We are leading manufacturer and supplier of Banana Net House to our customers. We use top quality components and modern machines for the manufacturing of these products. The rapid growth of seedlings after planting. Our Dome Shaped Net House is also Pre-fabricated and is easy to install. 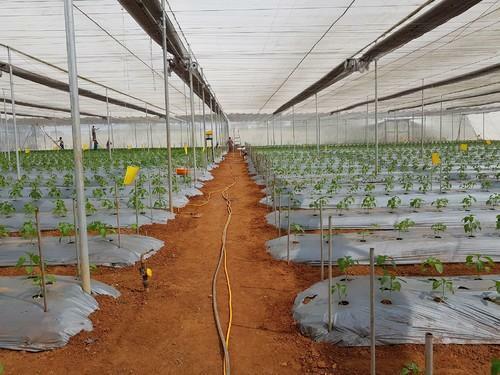 The structural parts are crafted to precision and are fully galvanized as per International standards to prevent rusting.We use Crop specific nets best suited to the varied climatic condition. The insect net used is also manufactured by world renowned companies. We are leading manufacturer and supplier of Pomegranate Net House to our customers. We use top quality components and modern machines for the manufacturing of these products. 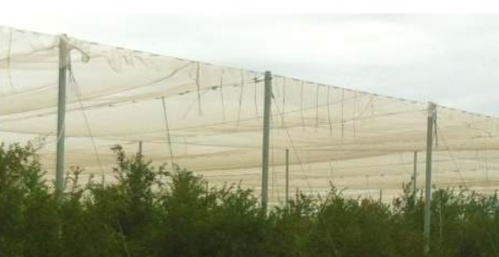 We are leading manufacturer and supplier of Single Layer Net House to our customers. We use top quality components and modern machines for the manufacturing of these products.